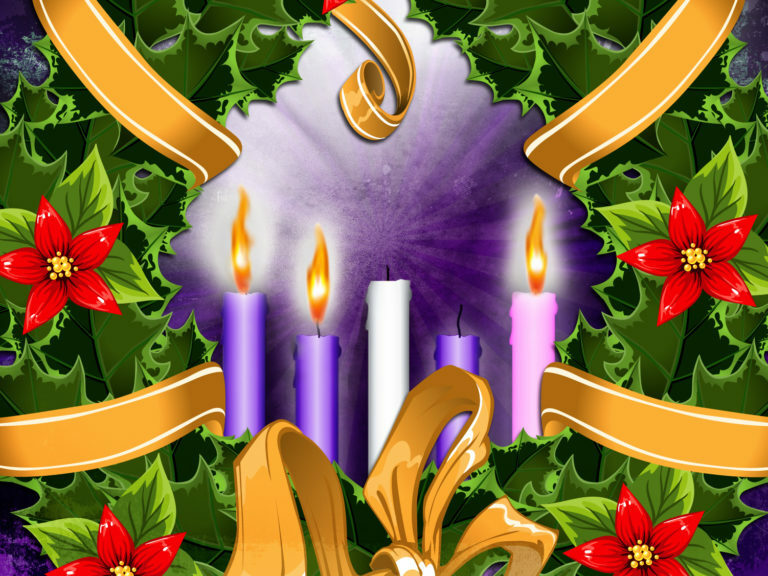 We wait expectantly as we light the third Advent candle. Luke 3:15-16 As the people were filled with expectation, and all were questioning in their hearts concerning John, whether he might be the Messiah, John answered all of them by saying, “I baptize you with water; but one who is more powerful than I is coming; I am not worthy to untie the thong of his sandals. He will baptize you with the Holy Spirit and fire.